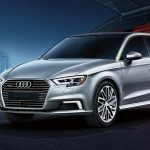 The Audi A3 e-Tron is another plug-in hybrid electric car with a bit of a sporty offering. The electric-only range is not spectacular, but is at least better than the Toyota Prius Plug-in! It can go from 0 to 60 mph in a respectable 7.5 seconds. It has also landed a difficult 5 stars in Europe’s safety ratings. 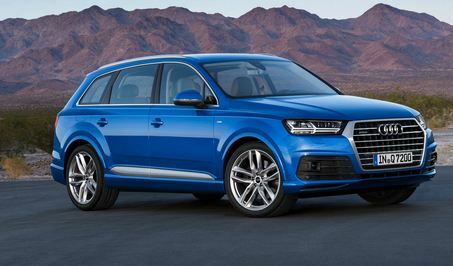 The A3 e-tron has a tough time competing with the Chevy Volt and Ford Energi models on value for the money, but some clearly prefer the e-Tron’s looks and the Audi brand. 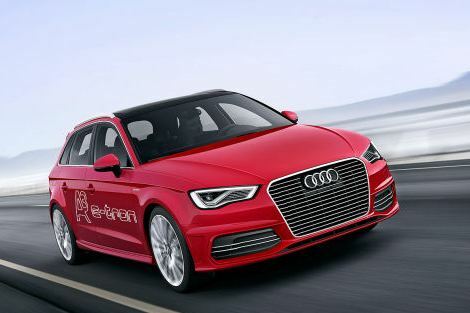 As expected, the A3 e-tron is not widely available, which provides it with the “compliance car” label. You can read my review of the A3 e-tron here. 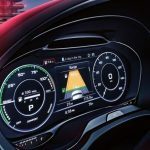 Read our review of the Audi A3 e-Tron here! Sporty feeling to the seats, but man, PHEVs just don’t compare to fully electric cars for me. Driving this one right after driving the Renault Zoe, I was actually let down so much that it’s hard to find nice things to say about the e-Tron. The Zoe just had a lot more beat and bump off the line. For sure, the A3 e-Tron was a lot more fun to drive than the BMW gas car I was renting, and the interior was of a quality that I could enjoy on a daily basis. The tech was neat, but nothing very special. All in all, the A3 e-Tron just seemed to promise more than it could deliver, or maybe I was just expecting too much as a long-time Audi fan, or maybe it was just that the dealership had run the battery down to 0 and we had to spend a long time driving on gas to get some electricity back in it, but not enough for the car to really turn into rainbows and butterflies when I stepped on the accelerator. Quantity and quality of such cars. Easy to drive, great range, and comfortable. Only thing I’d change is the boot – it needs more space. Still okay for a family, but not ideal. Has a luxurious feel but still offers all the practicalities you need in a hatchback. It has 14 cubic feet of cargo space, which was a huge selling point for me and my husband, but still has the stylish design and elegant interior. It’s such a sporty ride and we’re very happy with our purchase!